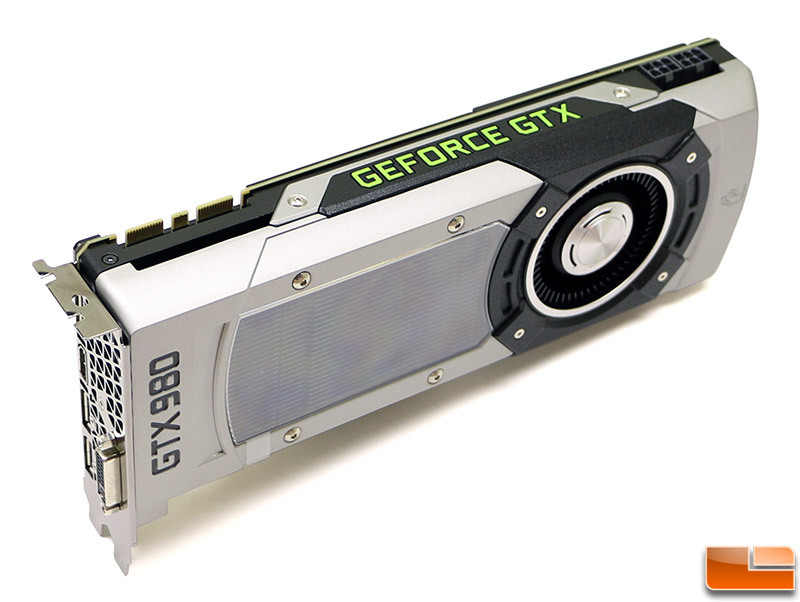 Power Consumption Results: The NVIDIA GeForce GTX 780 Ti and GeForce GTX Titan X are both 250W TDP cards and we found that both used roughly 380 Watts when running BF4. The GeForce GTC Titan X hit 376W with the stock clock speeds and then when overclocked hit 403W with the power target increased and the clock speeds raised. 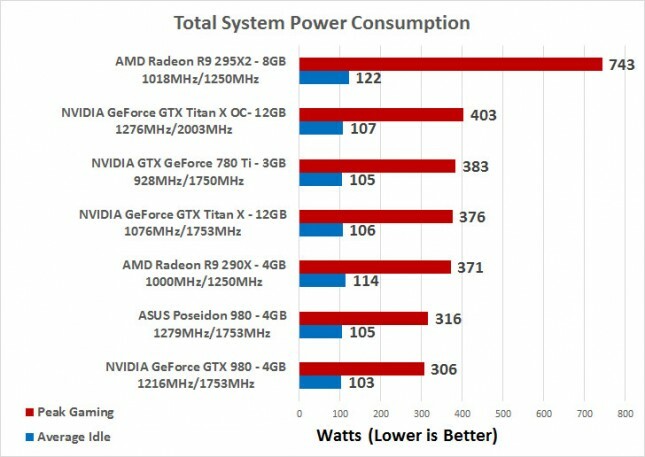 The AMD Radeon R9 295X2 led many of the performance tests, but it also uses by far the most power to get those performance numbers! The AMD Radeon R9 295X2 peaked at 743W in BF4 and that is a staggering 367 Watts more than a stock GeForce GTX Titan X. 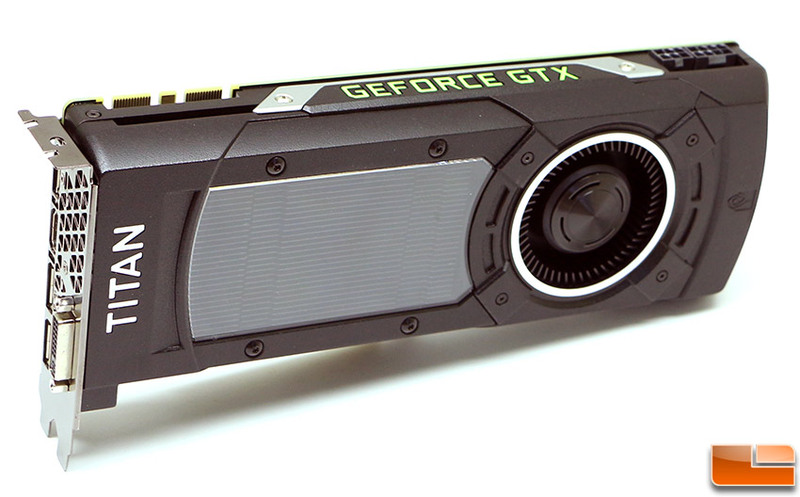 The AMD Radeon R9 295X2 all of a sudden doesn’t look that good when you see how much power it is using. By the time you factor in your 4K display, surround sound speakers (if you aren’t using a headphone) and everything else you’ll be damn near using 1000W of power when gaming!